When it comes to franchisors' online marketing stores, we've encountered different scenarios. Some franchisors are burdened with manually piecing together internal solutions, and others have purchased software that is gathering dust because it is too complex. However, the challenge is the same: technology is wasting time rather than saving time. 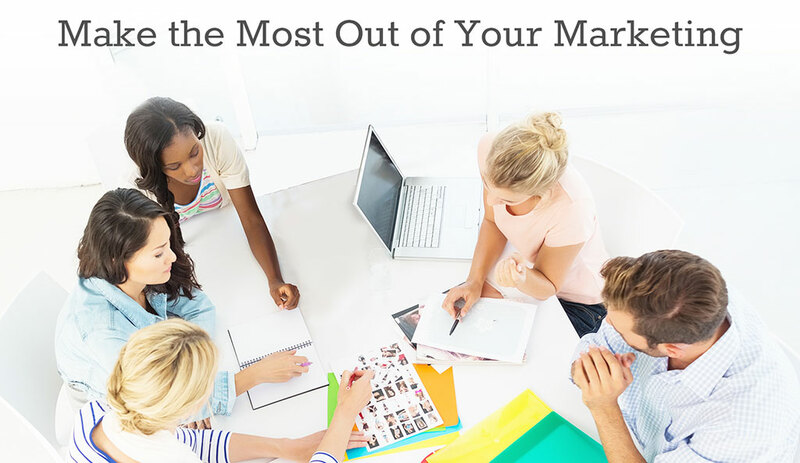 Learn how we can help you make the most out of your marketing. Request a demo of the Vya system today at: vyasystems.com/vyafrandemo.